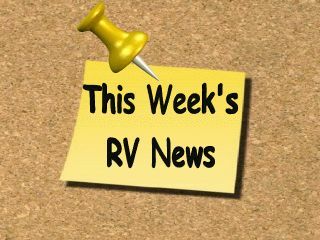 We had our first RV trip of the season planned for last week, but due to some severe weather in our area we had to postpone our plans for later this week. Better safe than sorry! So, with a little spare time on my hands last week I decided to catch up on answering some questions that were in my in box. 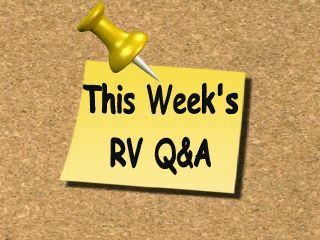 I get asked questions on a variety of RV topics, but one topic that comes up a lot is RV batteries. Questions about charging batteries, battery maintenance, dead batteries, battery configurations, and testing batteries just to name a few. Even for someone with a decent understanding of batteries and battery maintenance, I've had my share of battery related problems in the past. 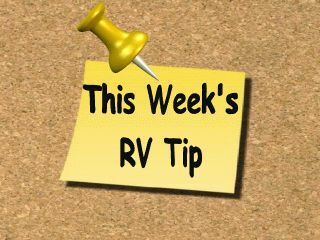 You have to stay on top of batteries, especially RV batteries. When your RV sits for extended periods of time you can experience all types of battery problems, from undercharging to overcharging, or not charging a discharged battery soon enough. It's enough to drive you crazy sometimes. I found a solution to all of these battery problems a while back. It's with a product that charges, maintains and conditions your batteries. There are several of these products on the market, but the one I use is called The Battery Minder. I'm not saying that you will never have to check the water level in your batteries again, or do some routine maintenance, but it sure simplifies battery maintenance. Saving your RV batteries is the topic of "This Week's Feature Article" and "Mark's RV Garage Video." 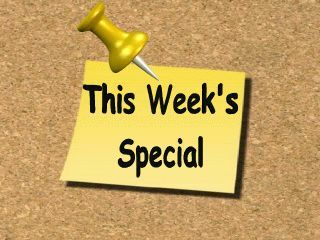 Be sure and check it out, it can save you time, money and lots of headaches. 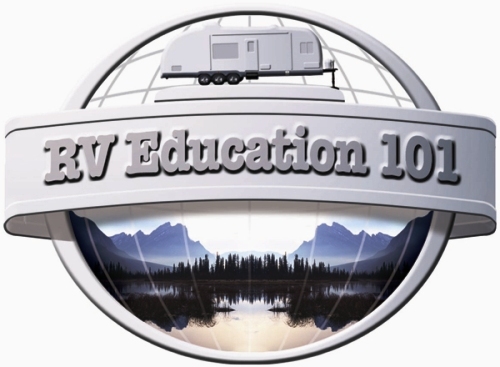 We are discounting our Deep Cycle Battery e-book this week too, to help expand your knowledge on understanding and maintaining your RV batteries. 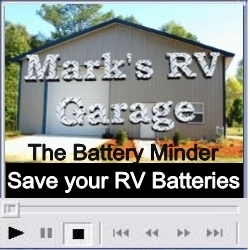 This RV video tip is: "The Battery Minder"
Q.I have a Class C motorhome and the auxiliary battery needs to be replaced. The old battery has a label that says RV/Marine deep cycle, should I get the same type? 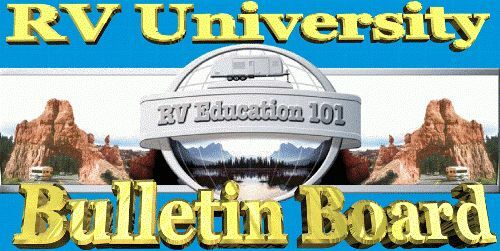 Motorized RV’s have different requirements for different types of batteries. They need a starting battery, similar to your automobile to start the engine and supply power to the 12-volt DC automotive system and they need a deep cycle battery(s) for the coach’s 12-volt DC electrical system. The house or coach battery(s), as they are commonly referred, need to be true deep cycle batteries that are designed to provide a steady amount of current over a long period of time. Starting batteries and marine batteries should not be used in this application. True deep cycle batteries have much thicker plates and are designed to be deeply discharged and recharged over and over again. Deep cycle batteries are rated in amp hours. How many amps the battery can deliver for how many hours before the battery is discharged. If you enjoy dry-camping, without utility hook-ups, you depend on your deep cycle battery to take care of your 12-volt needs. You can purchase a deep cycle battery with a higher amp hour capacity that will last longer. The higher the amp hour capacity is the larger and heavier the battery is. If you have room for a larger battery and enjoy dry-camping you may want to upgrade your battery to one with a higher amp hour rating. Even if you don't do a lot of dry-camping the answer to your question is you should replace the RV/Marine battery with a true deep cycle battery. Deep cycle batteries are rated in Amp Hours and more recently Reserve Capacity. The amp hour rating is basically how many amps the battery can deliver for how many hours before the battery is discharged. 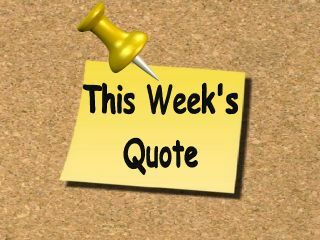 Battery manufacturers specify the rated capacity of the battery in amp hours at a specific discharge rate. For example, if a lead acid battery is rated for 105 amp hours at a 20 hour rate it will deliver 5.25 amps for 20 hours at standard temperature conditions. This same battery would be rated at 89 amp hours at a 10 hour rate and deliver 8.9 amps for 10 hours. The basic formula used is Amp Hours divided by Hours = Amps. We can go one step further and look at the discharge time in minutes based on the discharge current. The same battery used in our example at a 40 amp discharge current would last approximately 83 minutes. At a 5 amp discharge current it would last for over 1200 minutes. 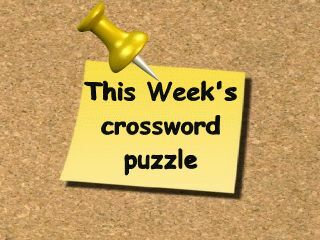 This play and learn crossword puzzle is "Lead Acid Batteries". RV University This Week © Copyright 2009 Mark J. Polk, except where indicated otherwise. All rights reserved worldwide. Reprint only with permission from copyright holder(s). All trademarks are property of their respective owners. All contents provided as is. Advertisers are solely responsible for ad content.